Thales and Chemring signed an MoU at Land Forces to cooperate in the design, development and manufacture of a future range of grenades. The signing supports Australia’s key Sovereign Industrial Capability priority for munitions and small arms research, design, development and manufacture. The ‘Family of Grenade’ product range will be designed and manufactured at the Commonwealth-owned facilities at Benalla in Victoria, and Mulwala in NSW, along with Chemring‘s production facility at Lara in Victoria. The product range will include fragmentation, offensive, smoke and training products. “Thales is delighted to be working with Chemring to meet the future hand grenade requirements of the ADF," Dion Habner, Managing Director, Thales’s Benalla and Mulwala facilities said. 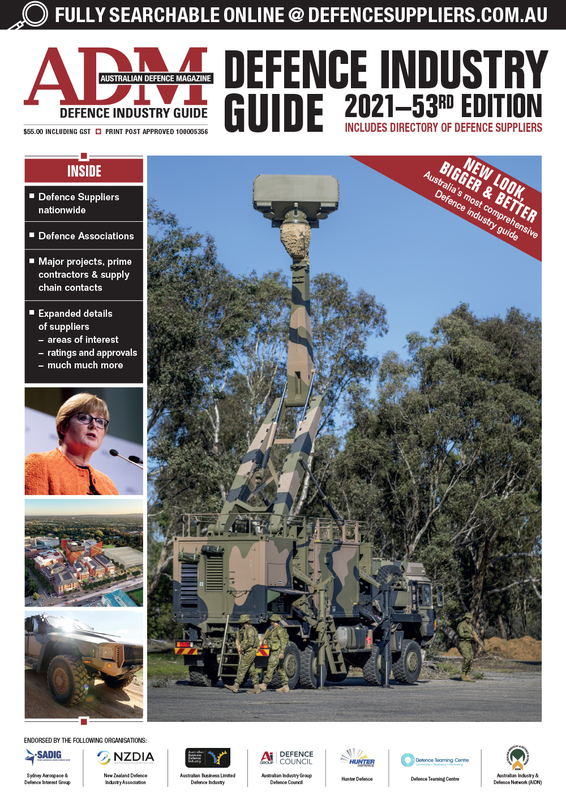 "We are committed to enhancing the technology advantage available to Australian soldiers. This range will provision for through-life upgrade pathways to enable integration of the latest technologies now and in the future." “This MOU between Chemring Australia and Thales leverages our unique capabilities to deliver effective military pyrotechnic solutions to the warfighter and is a further demonstration of Australian manufacturers of explosive ordnance as a strategic input to capability for the ADF,” Joe Farrah, Managing Director, Chemring Australia said. This agreement envisages the design and manufacture of a modular hand grenade product range where the battlefield effect can be selected by the user based upon the mission scenario. 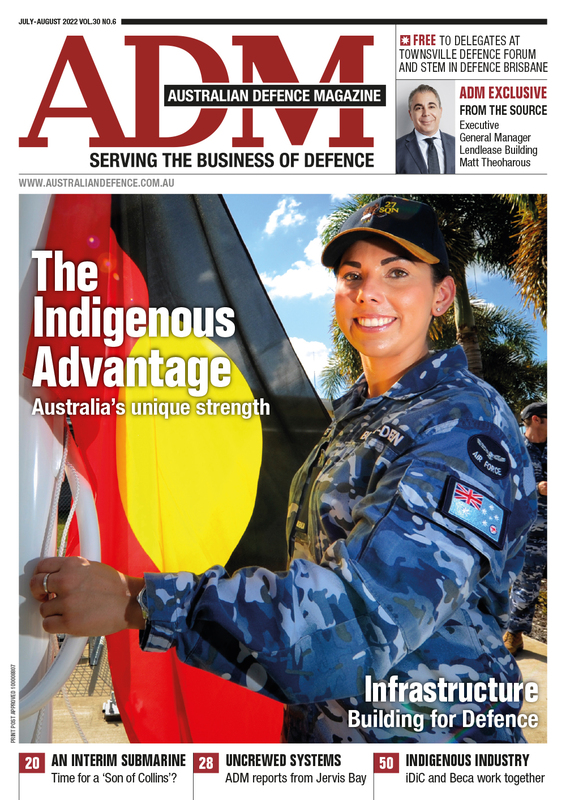 Design and development of the product range will focus on the current and future needs of the ADF, with the range also being made available for export customers in support of the government's Defence Export Strategy.